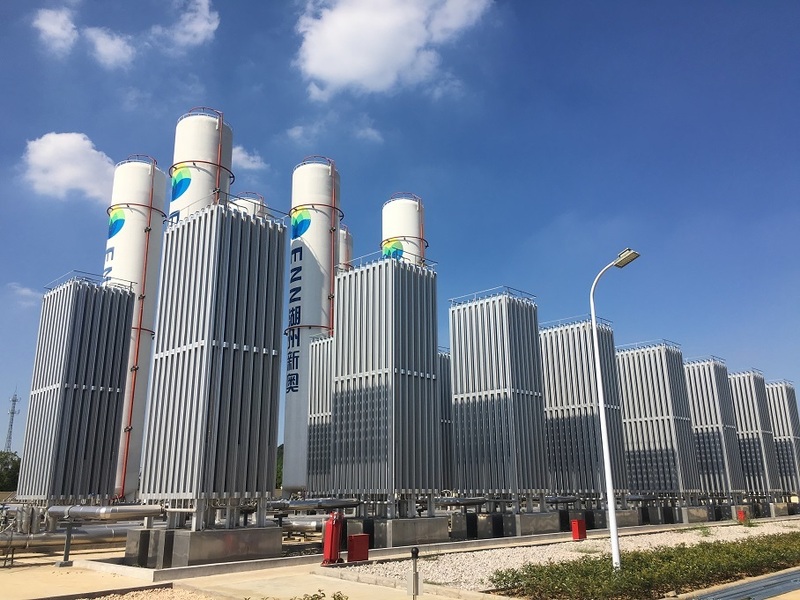 The LNG peaking station project of Huzhou Xinao Gas Co., Ltd., which was invested and built by Xinao Group, is officially completed. The completion of the peaking station will play a certain role in peaking and supply of natural gas supply in Huzhou. Our company has provided a full set of advanced gas equipment for the project, and the service in the process of pre-planning, equipment installation, pre-cooling debugging, etc. of the whole project is very satisfactory to the users.